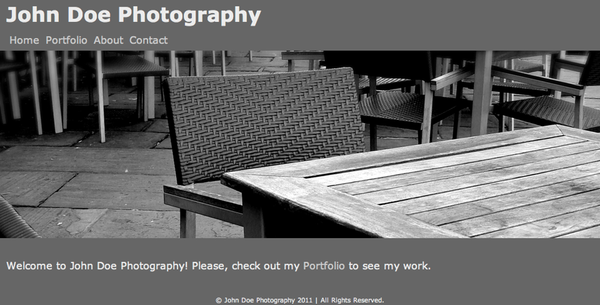 @copy; John Doe Photography 2011 | All Rights Reserved. 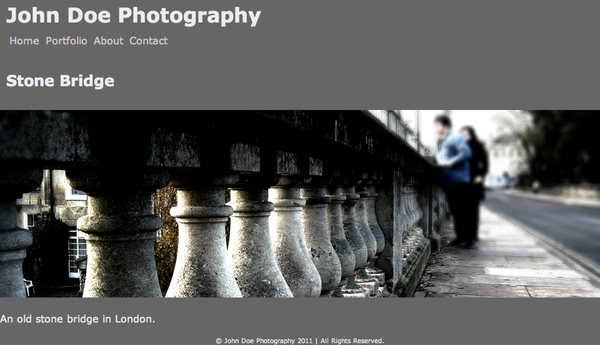 Welcome to John Doe Photography! 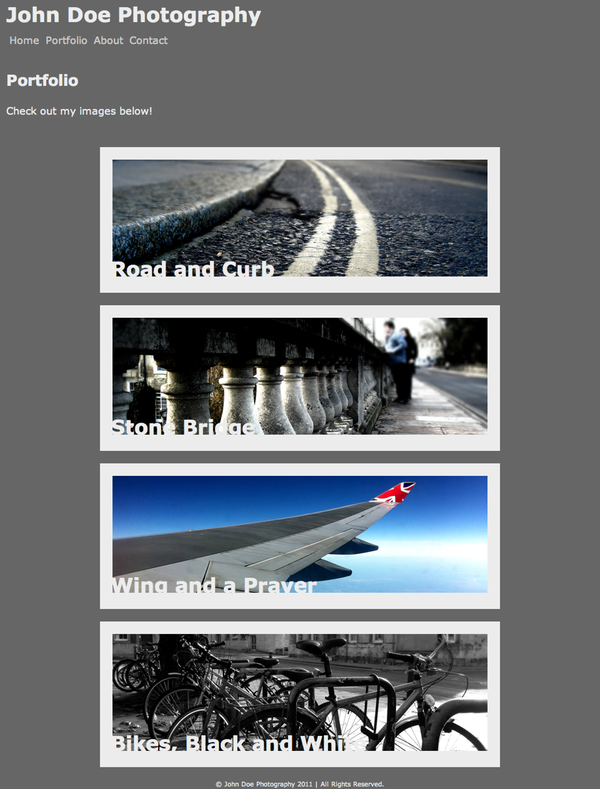 Please, check out my <a href="/portfolio/">Portfolio</a> to see my work. Bikes are used by almost everyone in downtown Amsterdam. These ones are chained to a bike rack. The wing of the AirBus I rode to England. An old stone bridge in London. Bike lanes here are terribly thin.